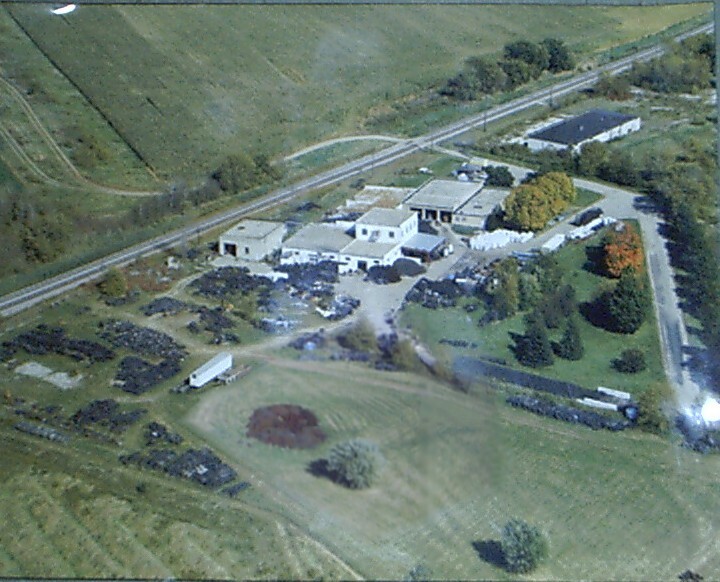 From 1991 to 2003, Rebound Rubber Recycling collected and processed thousands of used automobile and truck tires from tire dealers in southern Wisconsin. Rebound Rubber was a family business, led by Bob Lanphier, and operated by him and his family (wife Judi and son Dan). 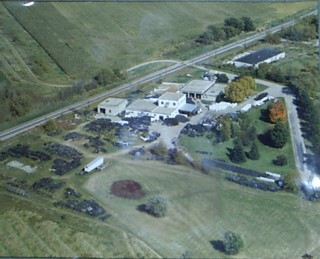 It was based in a former creamery near Columbus, Wisconsin, which the family transformed into a tire recycling facility. A select portion of the tires were resold as used tires. With minimal processing, many others were repurposed for a variety of agricultural and industrial needs. Most of the tires were shredded to produce rubber granules and crumb rubber for uses such as rubberized asphalt, highway/railroad crossing pads, and a replacement for sand in playgrounds.